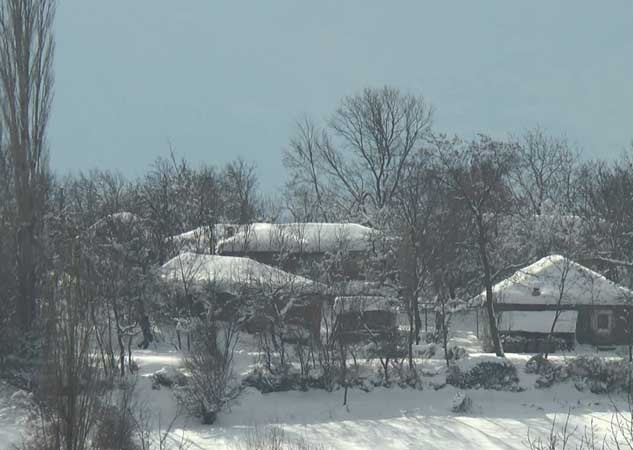 The Prefect of Dibra gathered the Emergency Headquarters because of the heavy snowfall. The directors of key institutions and road maintenance companies reported about the situation and the measures to be taken in order to cope with the situation. The most problematic situation is the opening of rural roads and the connection of villages to the main roads or cities, where according to the authorities it turns out that still a large part of the villages are under the power of the snow. Schools are not open today because a good part of schools do not have firewood for heating but also because of the vans carrying students do not move. The Prefect urges all people to get mobilized in administrative units to help each other in emergencies.